Fowey – pronounced Foy to rhyme with Joy! This tiny fishing village is a historic town as well as a commercial seaport. 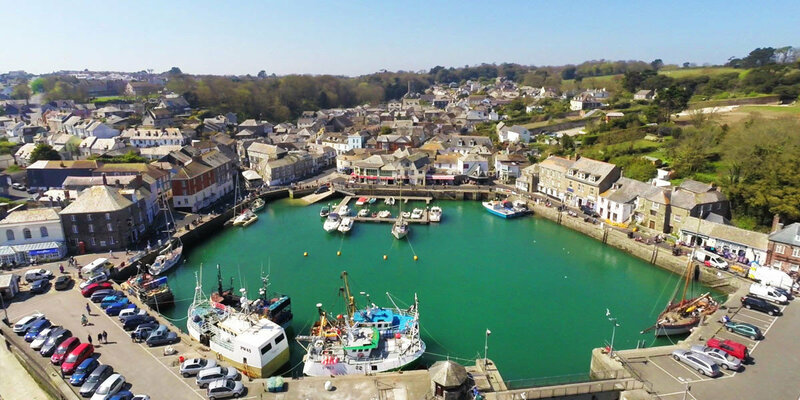 Situated on the south coast of Cornwall between Looe and Mevagissey, Fowey has grown and now stretches for about a mile along the west bank of the River Fowey to the mouth of the river. 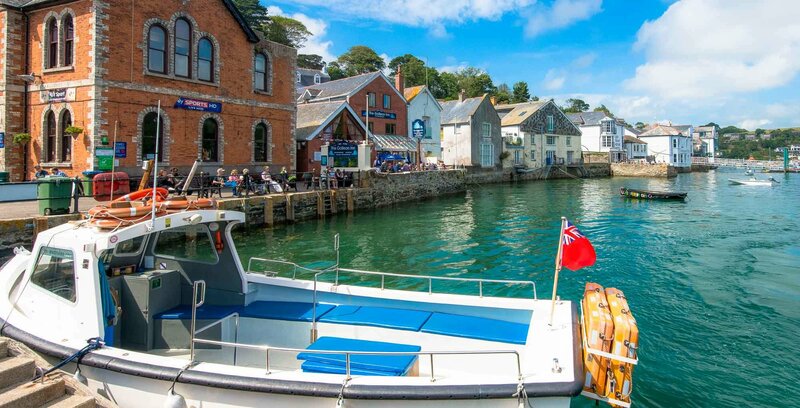 Designated as an Area of Outstanding Natural Beauty, Fowey has much to offer with something for everyone. 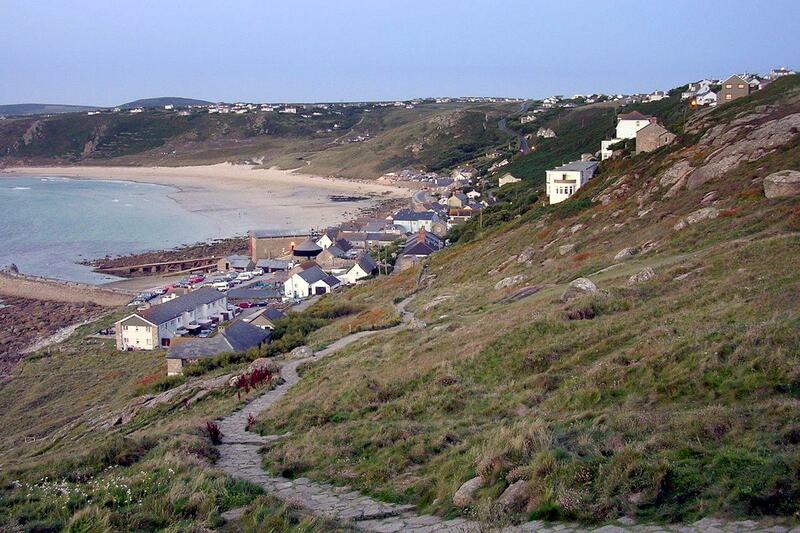 A natural harbour, it is a haven for yachtsmen and they have had as many as 7,000 visiting yachts in a season! Fowey is still to this day an exporting port for china clay and visitors may see the ships making their way in and out of the harbour. Over the last few years Fowey has been a popular destination for several cruise liners, whose passengers are able to enjoy the delights of the town.It is certainly a sight to see these enormous ships come through the narrow harbour entrance, turn in the middle of the river and be pulled upstream to their mooring! What to do in Fowey? If you are interested in walking, a gentle stroll along the Esplanade on a warm summer’s evening or a hike around the cliffs, then there is something for everyone to enjoy. The town boasts a fantastic selection of quality shops and galleries, many exhibiting local works. If you are looking for refreshment be it a pint, a cream tea, fish and chips, a family meal or a gourmet dinner for a special occasion, then there is a restaurant or café to suit everyone. Fowey is a very special place and has been home to many famous people over the years including the famous writer Daphne Du Maurier and there is a festival in her name each spring which is more than worth a visit. Celebrating Dame Daphne Du Maurier who lived and wrote in the area, this Festival is a sparkling mix of star names, guided walks, talks, drama, community events and free entertainment. The festival grows bigger each year with a fantastic range of events and activities including guided walks, talks by authors and celebrities, performances and lots of community events, including plays, concerts, exhibitions, boat trips and much more. 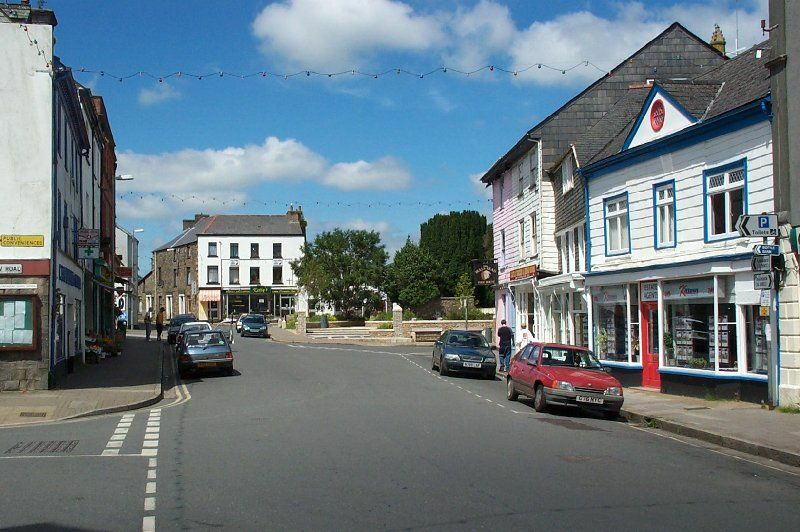 Of course, the town is also ideally situated close to the historic market town of St Austell and the world famous Eden Project so there is certainly no shortage of things to do and attractions to visit!